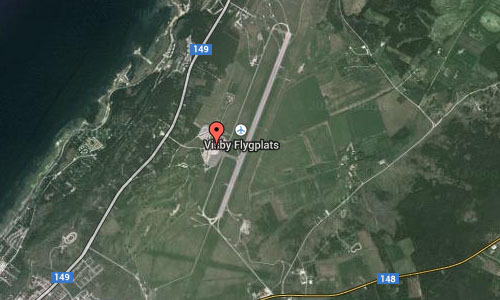 Visby Airport (IATA: VBY, ICAO: ESSV), is located about 3.5 kilometres north of the city of Visby at Gotland in Sweden. 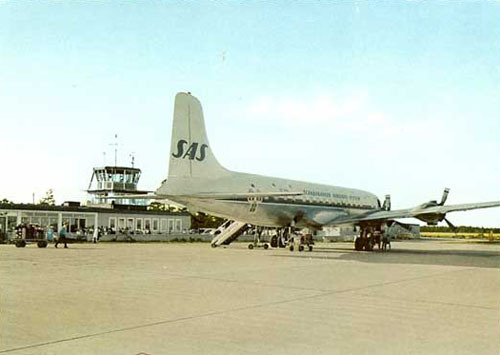 Visby airport is Gotland’s only commercial airport and the 12th largest airport in Sweden. The airport had 340,393 passengers in 2011. The traffic has a large seasonal variation with many more passengers in the summer; in 2010 it had 17,606 passengers in January and 51,193 in July. Gotland is a popular tourist destination for Swedes. 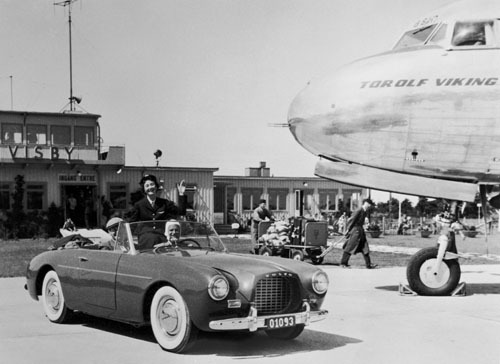 Visby Airport, located in the heart of the Gotland countryside, and only three and a half kilometres from Visby centre is one of UNESCO’s world heritage sites. 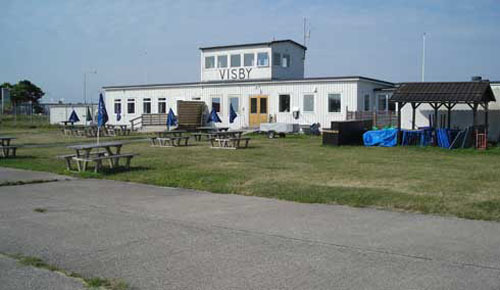 Visby Airport is a regional and military airport which is located five minutes from Visby centre. 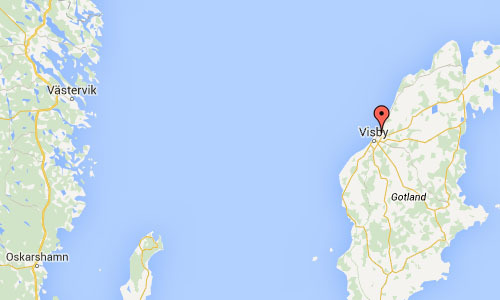 The Popular charter destinations from Visby Airport include Gran Canaria, Rhodes and Tallinn. Since Visby is a well-visited tourist destination during the summer months, flight departures and the airport coach service are increased during these warmer months. 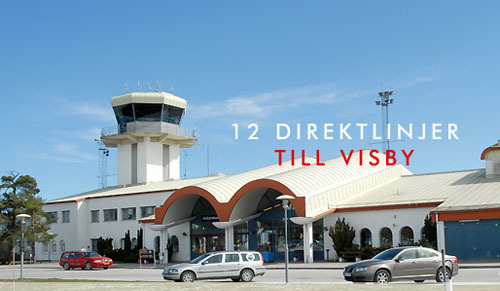 Today some 300 people work at the airport, which is designed and decorated to blend in with Gotland’s unique landscape. 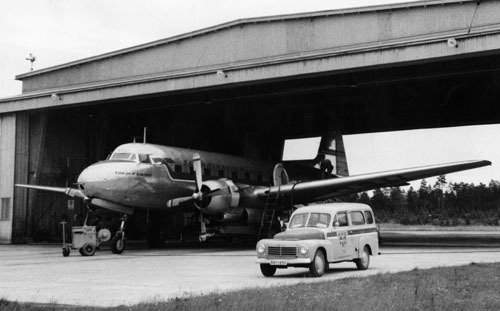 More information at www.swedavia.com and sv.wikipedia.org.